The new 2018-2019 Stampin' Up! Catalogue is here! 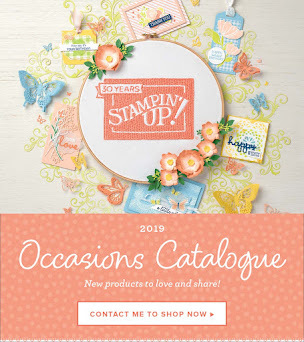 It's the best time in the Stampin' Up! 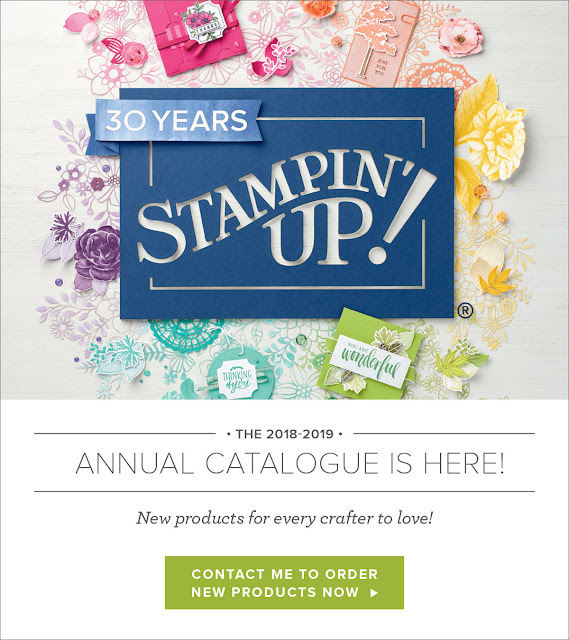 year of products and promotions! 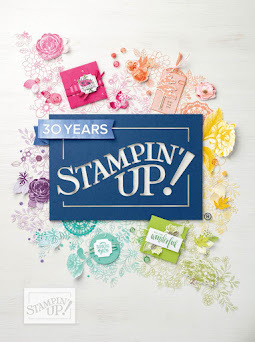 It's the all-in-one launch and reveal of the New Stampin' Up! Catalogue! Our beautiful new catalogue is packed full of inspiration. 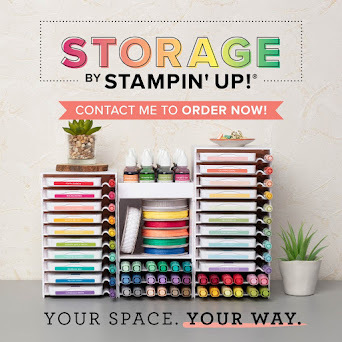 There are also lots of exciting new stamp sets, tools and accessories, as well as a whole refresh of brand new and even returning colours! And now the fine print. While we strive for accuracy in all publications, we sometimes find mistakes in our printed materials. If errors are discovered in our catalogues, our online store and catalogue PDFs on the website are updated immediately so they are accurate, and the list below is also updated. Following is a list of corrections for our current catalogues. 122 147377 The stamp set includes artwork with a grammatical error. The “Grateful Everyday for You” image should read “Grateful Every Day for You.” Click here for the correct artwork. 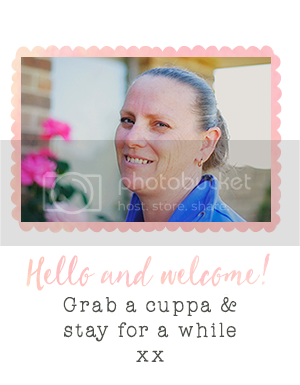 Please contact Demonstrator Support to receive a replacement stamp that has the correct artwork (you will not receive an entirely new stamp set, just the “Grateful Every Day for You” stamp). 193 141699 The catalogue incorrectly lists the price of Clear Tiny Treat Boxes as $13.00. The correct price is $13.25. 193 144645 The catalogue incorrectly lists the price of Mini Pizza Boxes as $10.50. The correct price is $10.00. 200 144179 The catalogue incorrectly lists the price of 1/4" (6.4 mm) Copper Trim as $10.50. The correct price is $10.00. 200 144631 The catalogue incorrectly lists the price of Real Red 1/8" (3.2 mm) Solid Ribbon as $12.25. The correct price is $12.00. 213 110755 The catalogue incorrectly lists the price of Multipurpose Liquid Glue as $6.00. The correct price is $7.00. 213 138995 The catalogue incorrectly lists the price of Tear & Tape Adhesive as $10.00. The correct price is $9.00.